A group of senior athletes came together to achieve a historic individual indoor rowing record on Long Island on November 3, 2018. Nineteen seniors from ages 72 to 101, sponsored by U.S. Veterans’ Rowing & Kayaking Foundation, set a combined 30 world and American records. These members of U.S Veterans’ Rowing & Kayaking Foundation, trained and coached by Paul-Stephen Varszegi, set a record for: “Most Individual Indoor Rowing Records by a Group in One Day”. 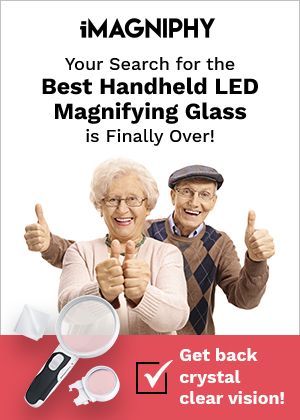 Congratulations from all of us at Seniors Lifestyle Magazine on your amazing successes! What an accomplished group of seniors!